While it’s difficult to pinpoint the monetary consequences of the risks you and your family take each day, are you certain your current liability insurance offers you enough protection? At MountainOne Insurance Agency, Inc., we recommend that everyone should consider carrying an umbrella policy. If you engage in a high-risk activity or hobby that increases your odds of getting sued—such as having a teenage driver, owning a swimming pool or entertaining frequently—it is wise to supplement your insurance with a personal umbrella liability policy. Coverages start at $1 million, and can go as high as $10 million. 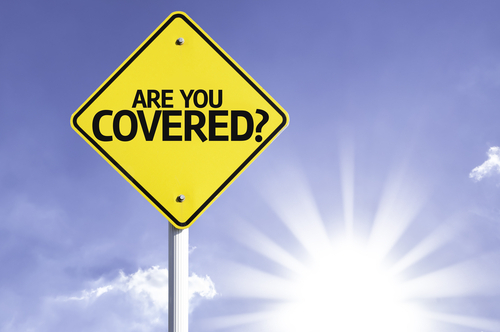 When considering the value of the umbrella policy, discuss your personal needs with MountainOne Insurance Agency, Inc.
Additional liability insurance is inexpensive when compared to the added coverage you gain. Depending on the policy value and your personal risk factors, such as recent auto tickets, your credit rating and more, a $1 million umbrella policy typically costs about a dollar per day. Costs go up an additional $50 to $75 for each million thereafter. Don’t wait for a rainy day to find out you need the additional protection a personal umbrella liability policy can provide. Call MountainOne Insurance Agency, Inc. today at 413-449-5301 to discuss your unique needs and learn about all of our liability insurance solutions.